Skateboarders would agree that skate shoes are not just another additional pair in the closet, they are much more special and personal. Along with being notoriously picky about T-shirt, stickers and of course skateboard, the skate shoes are one of the primal picks that are essential for every skater. To make the selection easy and efficient, we have today collected a list of 10 skate shoes that do not just look great but will duly improve your skating by minimizing the injuries and increasing the control over the board. This is definitely one of the best skating shoes ever created. 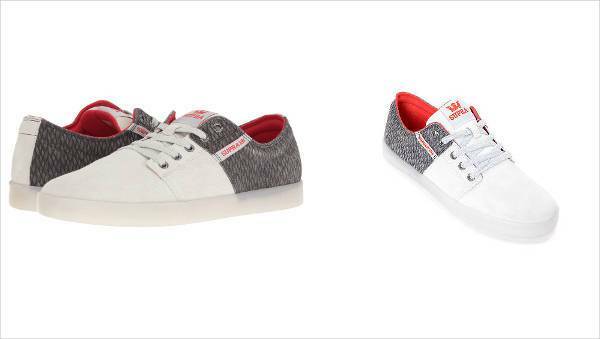 The shoes have been present in the Vans line for almost 20 years and it still knocks off all the other designs and brands present in the market. Ahead of its time, it is definitely one of the true skateboarding shoes. 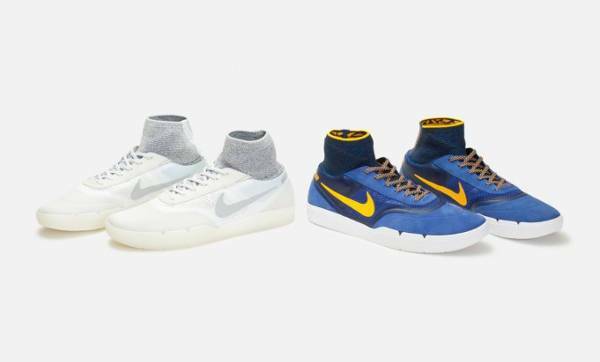 Though a bit pricey, but Nike SB Koston Hyperfeel 3 are probably one of the most technical skate shoes available in the market. The ankle collar in the shoe provides enough support and flexibility in usage, and to top it all off, the shoes are very durable. The iconic and revamped design of Sk8-Hi by Vans comes with a logo on the insole and an addition to more subtle text printed on the top eyelet. 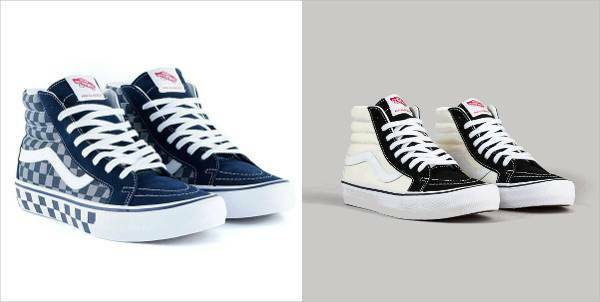 Along with sleek design, the Sk8-Hi is also one of the best shoes to provide ample amount of ankle support. Offering a vulcanized sole that will never go out of style, the HUF Corner based on its profile is certainly one of the best skate shoes available in the market. After being properly relaunched, éS has come up with the classic upgrade on the standard Accel with slim and mid versions. The shoe claims to offer accurate grip and board control. Breathable, flexible and eco-friendly, this suede skate shoes by Supra are designed with lightweight cup sole that ensures excellent grip and overall protection. 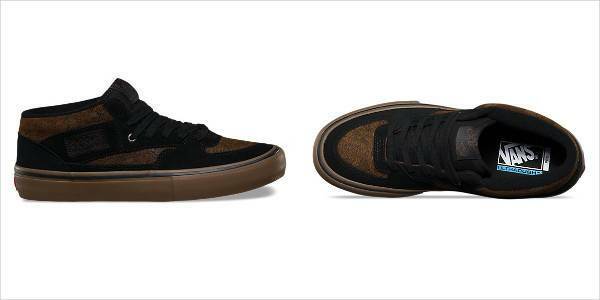 The shoes are available in four different colors, black gum, navy, and brown. Nike offers one of the classic skate shoes with a silhouette that sets the tone for the feel of the board, durability, and wearer’s comfort. The collection of Nike’s Stefan Janoski Canvas Skate shoes come with a variety of different patterns, colors, and styles. 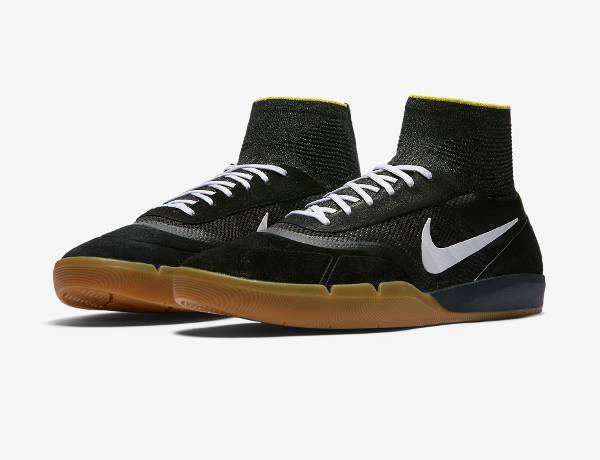 Started in the 90s, the shoes express a sense of individuality offering the users with some alternative materials to the skaters that is slightly different from the technical design. 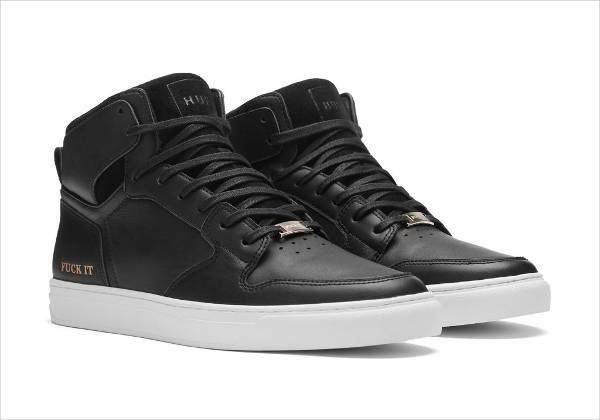 The NYC 83 VULC sneaker, part of the Osiris’s Private Reserve Collection offers street ready features and quality design. 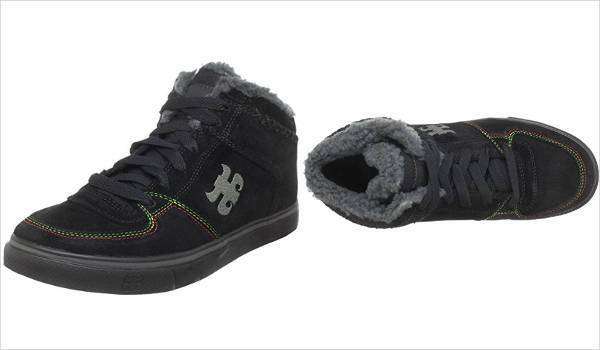 A sturdy upper, textile lining and removable cushioned sole make the shoe an appropriate ride. 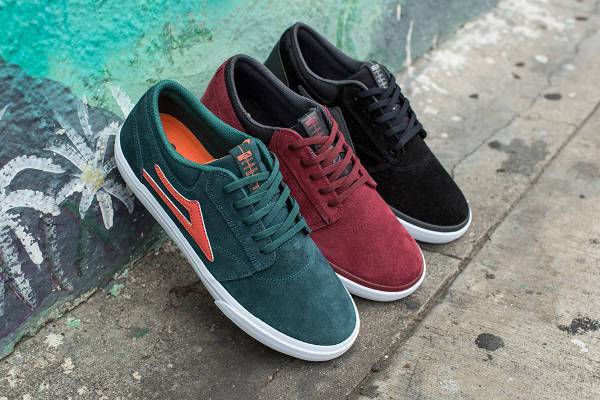 Lakai skate shoes along with being great in quality are low cut with durable seamless toe and wraparound bumper sole. 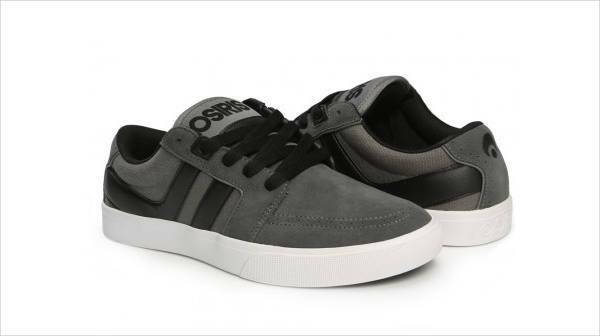 The synthetic sole and a lightly padded collar and tongue make the shoe a comfortable wear. Opt for the one that best suits your comfort and give a long lasting upgrade to your collection.